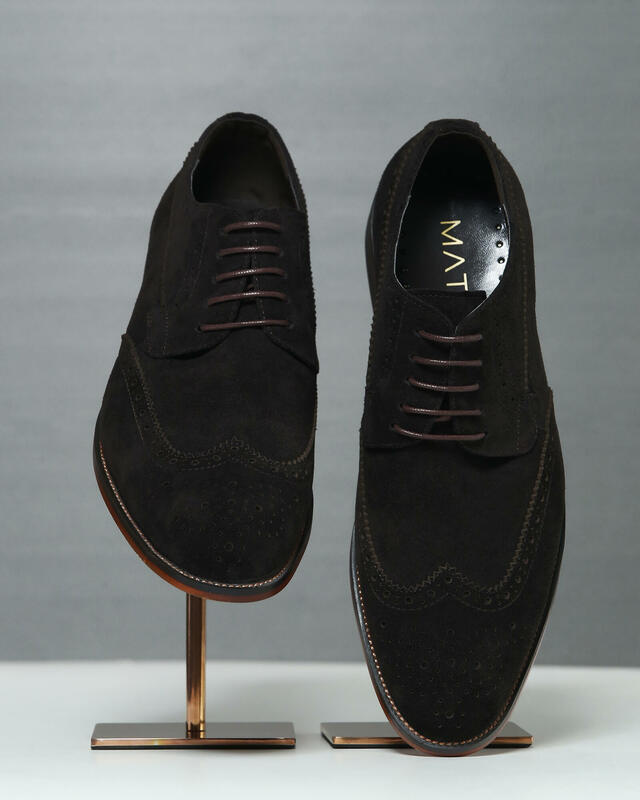 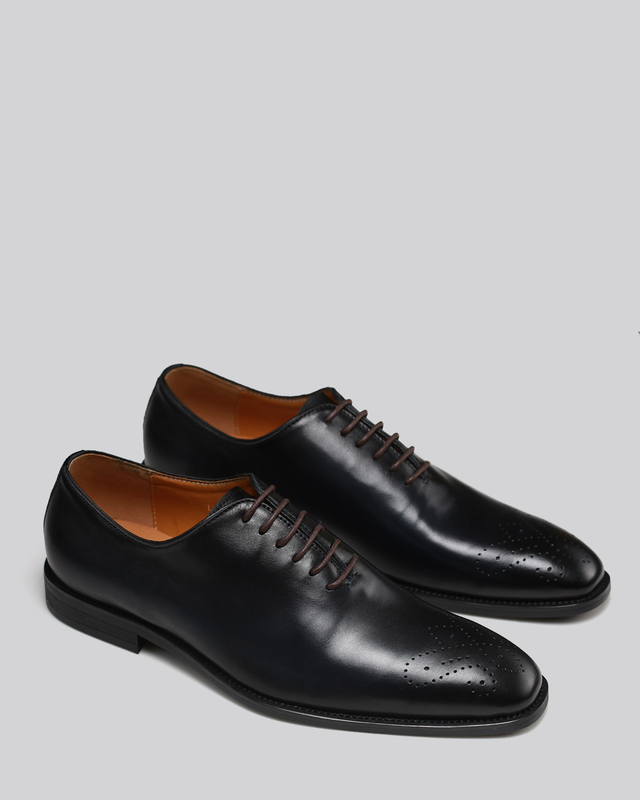 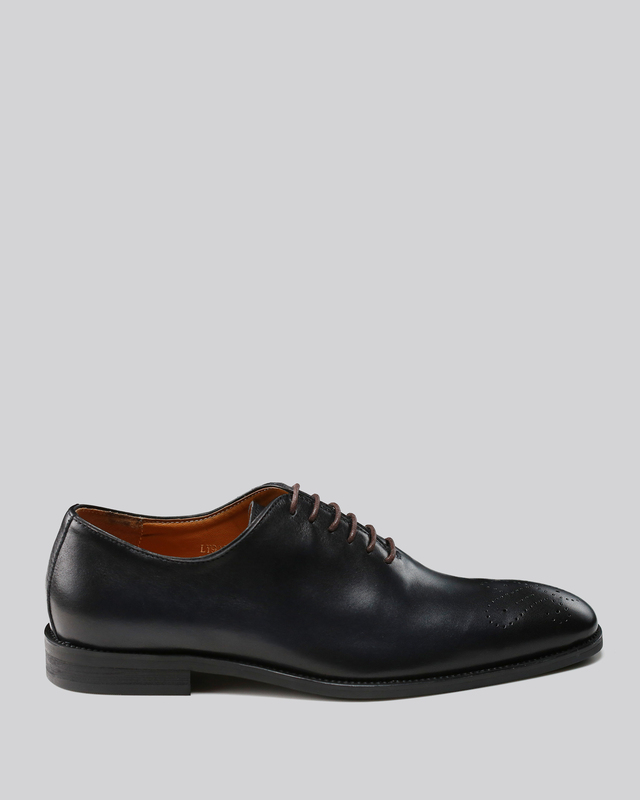 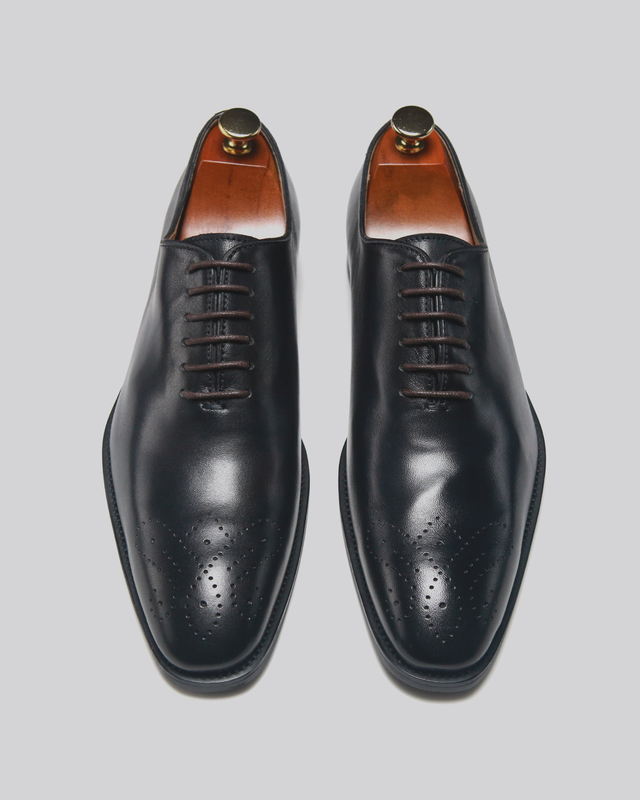 These lace ups come in a black and oxford blue ombre. 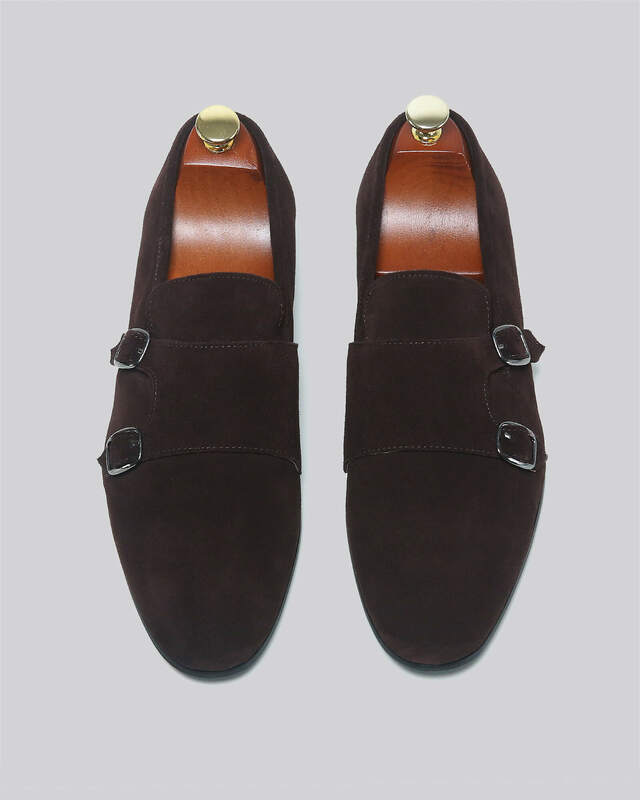 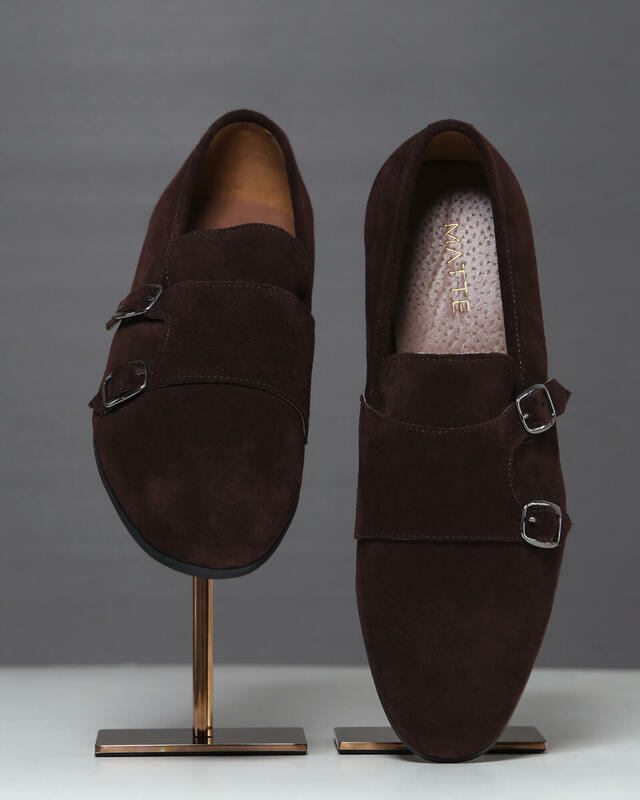 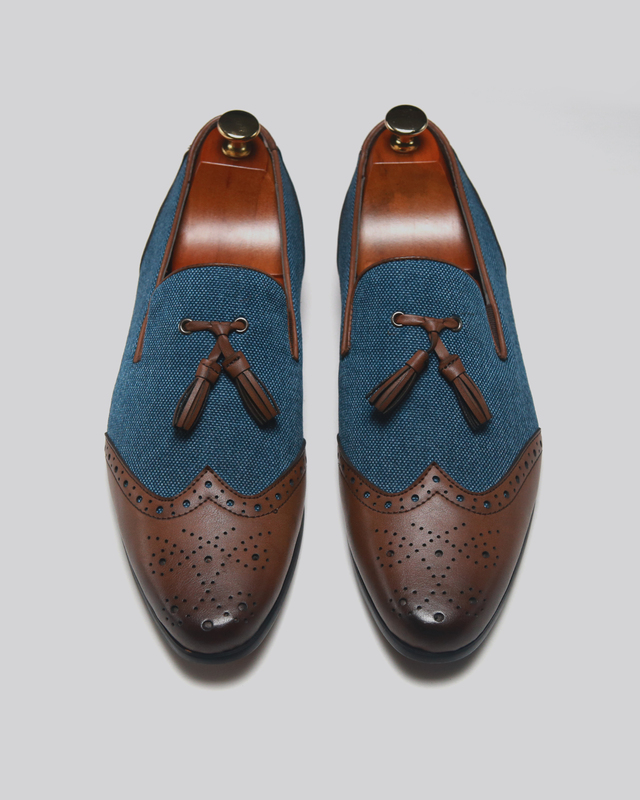 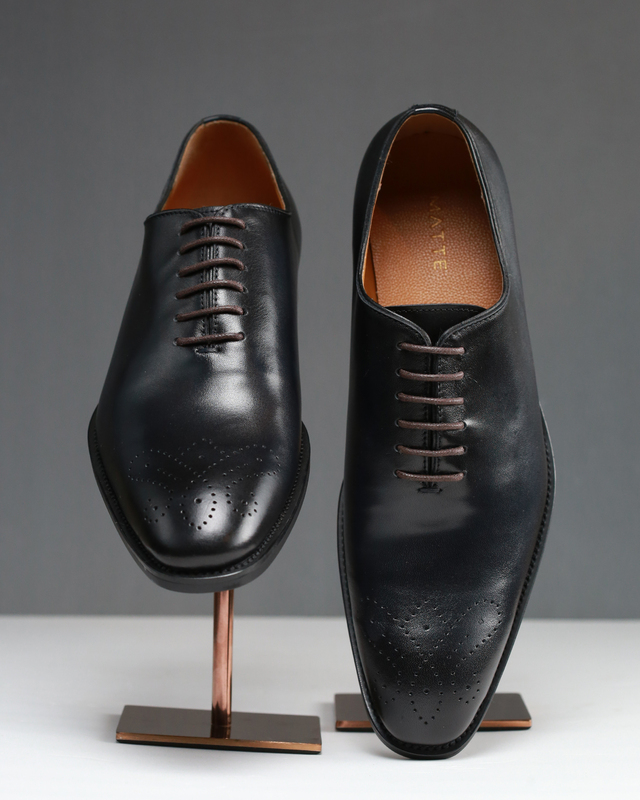 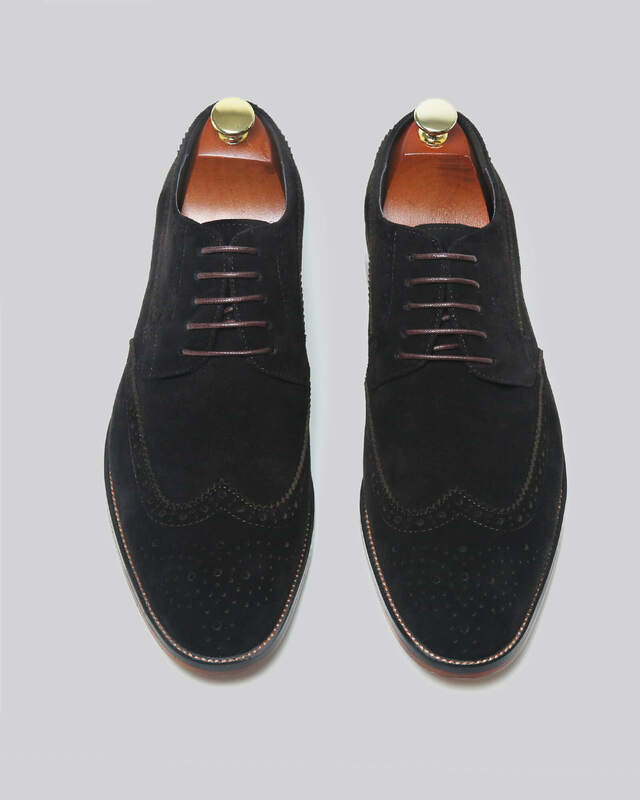 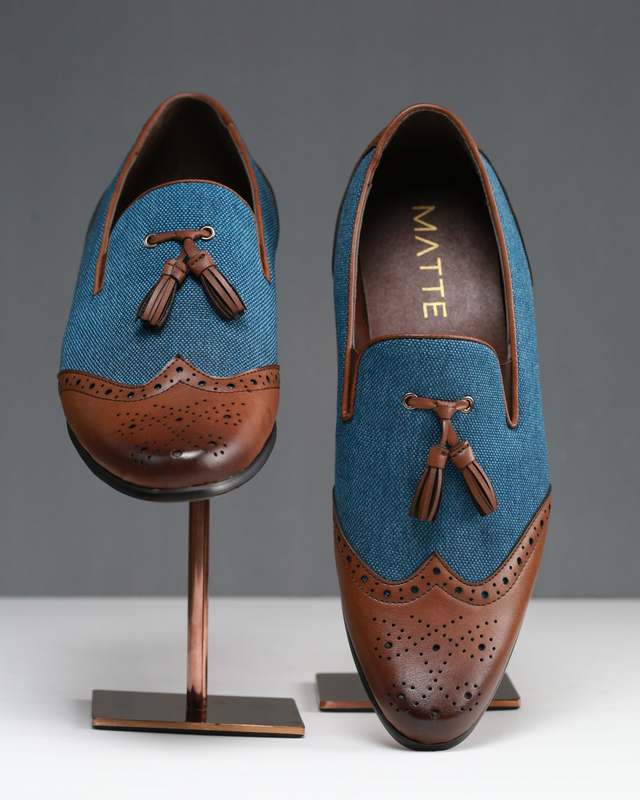 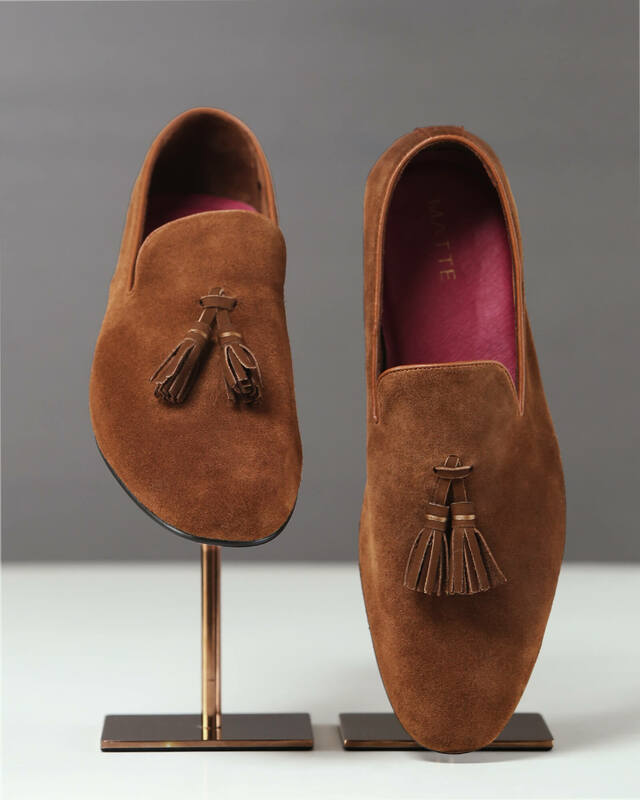 Made from a single stretch of smooth natural leather, they feature punched butterfly brogue detailing on the toes. 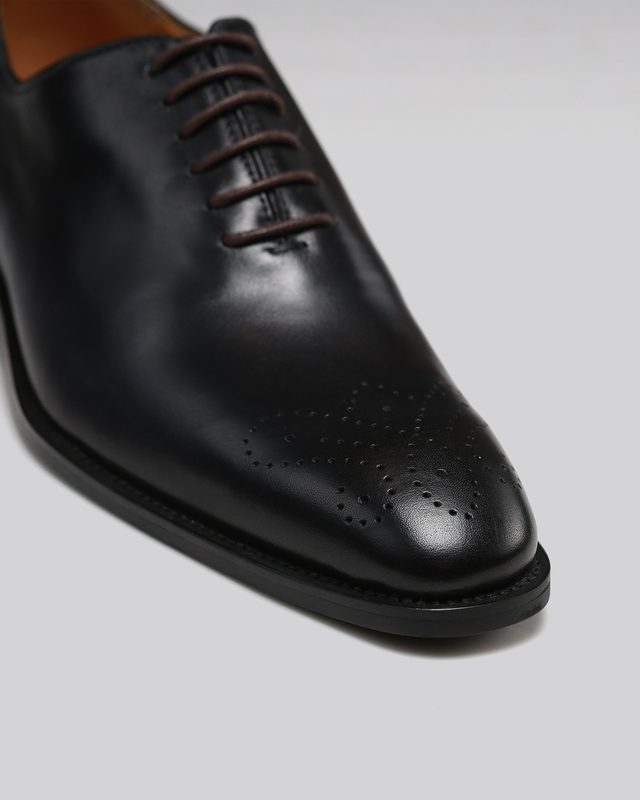 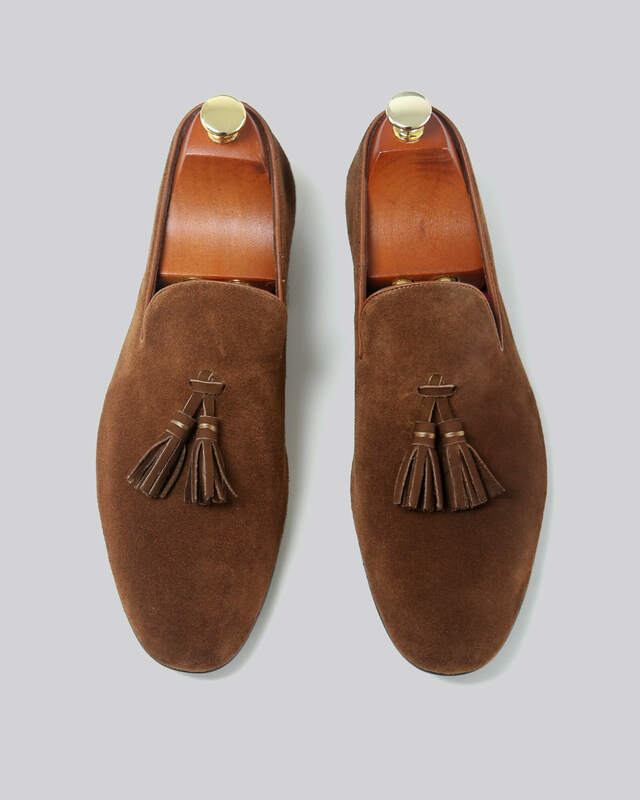 Complemented by a light brown cushioned insole and a burnished sole with rubber lining for grip, these dress shoes are fit for the occasion.